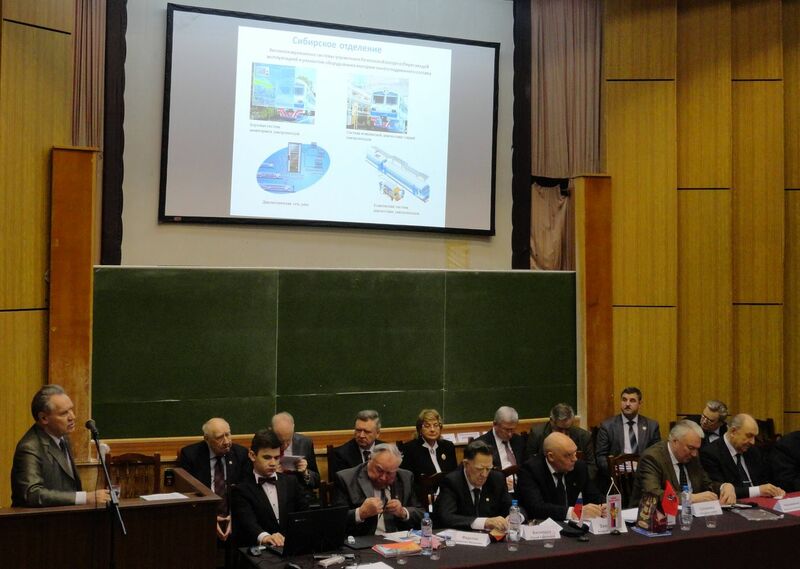 On the 12th of February, 2016 in The Moscow state university of design and technology was held The Russian Academy of Engineering (RAE) convention. There were 134 corresponding members and academicians of RAE from different regions of Russia and CIS. Representatives of DYNAMICS SPC also took part in the event. Summary report of credentials committee and summary report of RAE president Boris Vladimirovich Gusev “Results of the Russian Academy of Engineering (including financial and economic activity) for 2011-2015” were presented on the convention. In his report Gusev spoke about Siberian branch of RAE, which was created in the late 2015, on the basis of DYNAMICS SPC. Also, election of President, Bureau, Presidium, Control and Auditing Commission of a new composition, and the new members of the RAE (full members and corresponding members) took place at the event. According to the voting results, Boris Vladimirovich Gusev was re-elected as the President of the Russian Academy of Engineering.